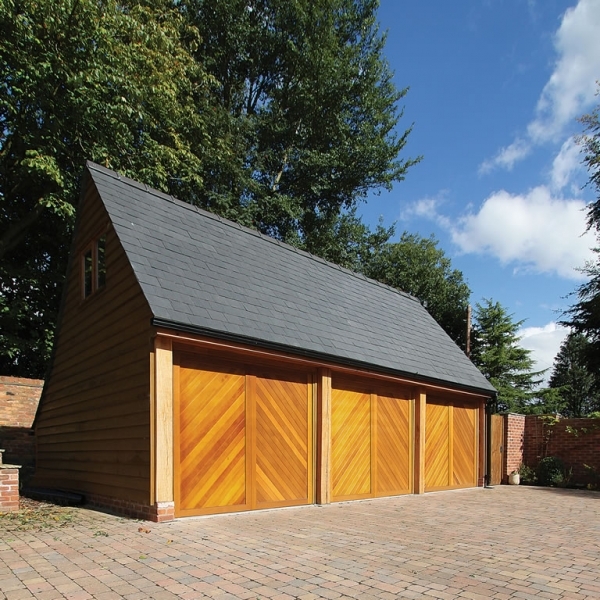 Originally formed as part of Westland’s Engineers Ltd in 1948, as part of a diversification strategy away from military products, Garador Limited was setup to manufacture one piece garage doors. 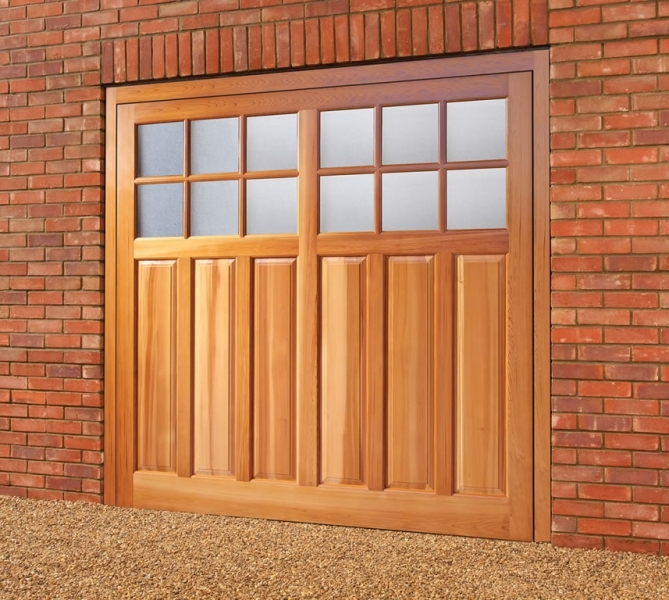 Soon after Westland’s Engineers Limited purchased a license from Canada to manufacture one piece Up & Over garage doors and became the only manufacturer of such doors in the UK through the 1950s. 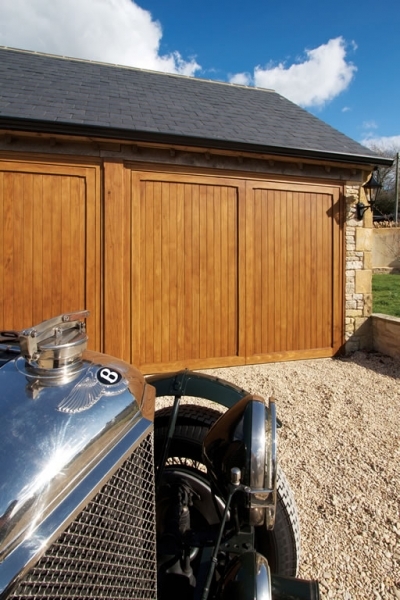 A purpose built garage door manufacturing facility was constructed in Yeovil in 1958 and the first Garador branded garage door was manufactured in Yeovil that same year. 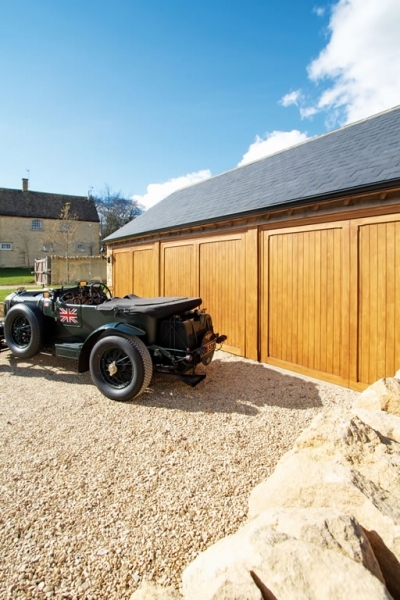 Today, Garador is one of the UK’s largest manufacturer’s of Up & Over, Side-hinged, Sectional and GaraRoll roller garage doors. 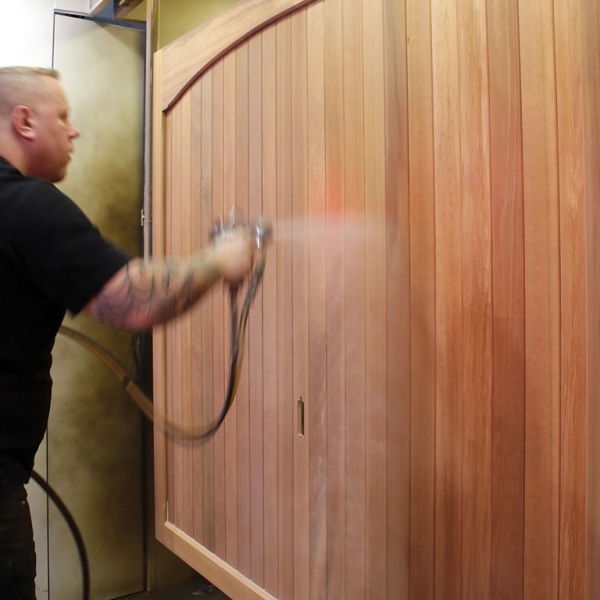 All these products are made within our own group, ensuring product quality can be maintained at all times. 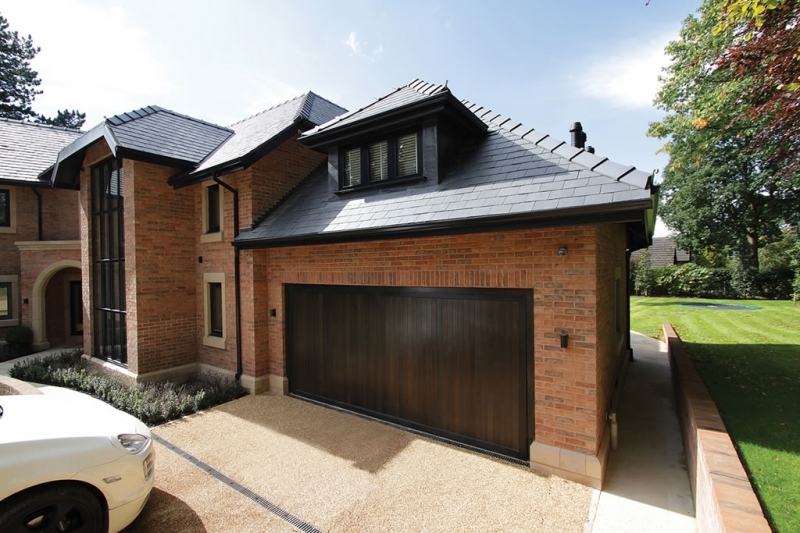 With a focus on continual investment in both production technology and product development, Garador is at the forefront of modern garage door manufacturing. Over the last 10 years we have invested over £14 million in production technology and now have one of the most modern garage door manufacturing facilities in Europe. 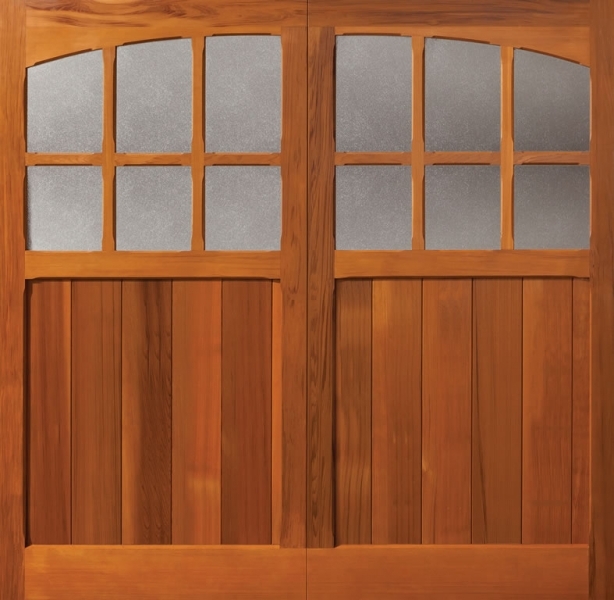 As a result, we have been able to produce a range of high quality, reliable products at affordable prices. Garador are always looking for ways to reduce environmental impact and so have implemented a dedicated recycling scheme, whereby all metals, plastics, paints and packing materials are recycled or reused where ever possible. They also have an intelligent energy management system which helps to reduce energy consumption and thus many tonnes of CO2 are saved each year. 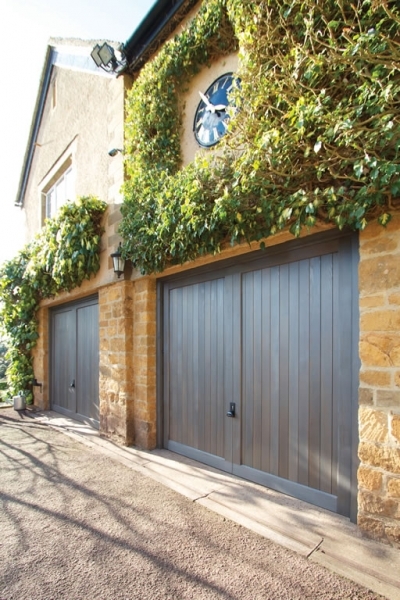 All Garador garage doors receive a 10 year limited warranty and a 5 year limited warranty on all GaraMatic operators.